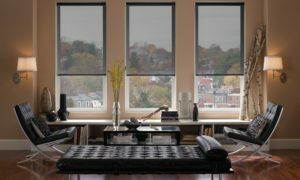 What is the price of blinds? It’s often that a customer calls and says to “quote on a standard window size.” After being in the business for a number of years, I can tell you there is NO standard window size. Even 1mm. can push a price of a blind into another price category. Theoretically, 5 blinds for windows 1000 x 1200 can have different costs. *** The prices below include any installation costs. *** The Decor Connection sells only the finest quality blinds in South Arica. While there are always cheaper products out there, we prefer not to sell cheap quality, rather blinds we are proud to put our name behind. For argument sake, let’s take a perfectly straight window (not skew), and price it for you. If a window is 1200 x 1000, and there is space in the Reveal, let’s see what our options are. There are options such as cord-free, corded, blockout, and light filtering. Honeycomb Blinds might cost between R5,500 – R2,200 for this window. 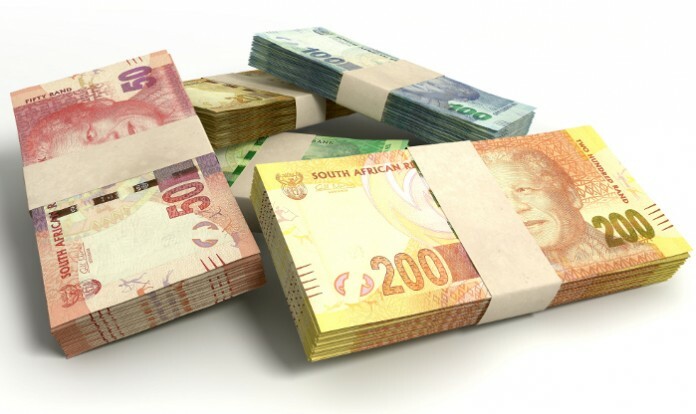 Between the range of materials (sheerweaves, light filtering, and blockout) as well as stacking options, Panel Blinds might cost R6,000 – R3,000. There are many fabric and stacking options. 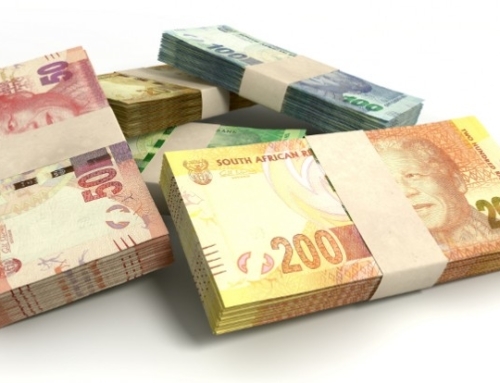 Roman Blinds can cost you around R3,700 – R1,700. 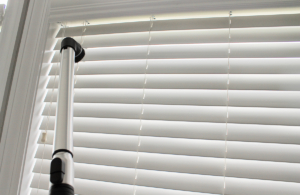 A very popular alternative to Wood Venetian Blinds, the range you can expect to spend on a Fauxwood Venetian Blind is R1,900 – R1,400. With so many options and ranges from plain to Wood-Look and 25mm – 50mm. slats, there certainly is a range you could spend. 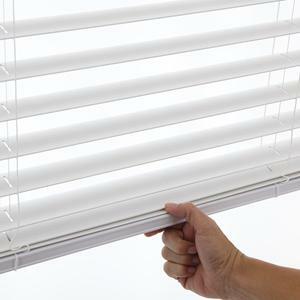 R600 – R1400 might be what you could spend on an Aluminium Venetian Blind. Obviously there is a HUGE range within blind types that you may spend. Also, the installation costs get absorbed per blind so the more blinds you order, the less the installation costs per blind. The easiest way to get an accurate quotation is to Call / What’s App / Facebook Message / E-mail us to make an appointment. Then we can measure YOUR windows and price the materials YOU choose!